“We use multiple drivers for this vehicle and they have all found it to be extremely versatile and flexible out on the road and most importantly, we have already established that it is far more fuel-efficient than the previous vehicle doing the same regular journeys” commented Alan Denton. “The Isuzu Grafter is proven to be the ideal vehicle for so many different and varied businesses. 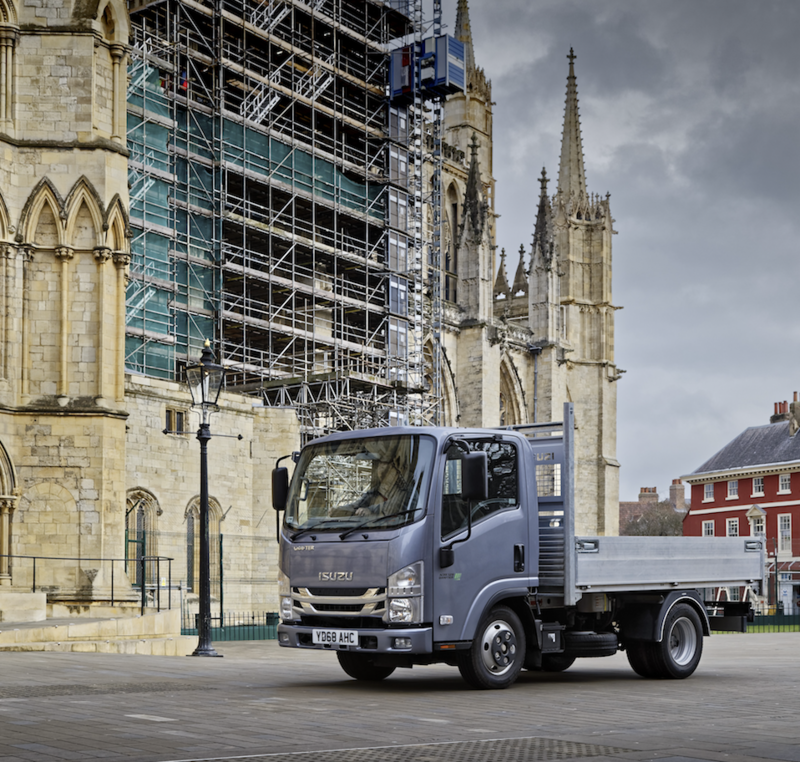 As you walk round York Minster, enjoying the delights of the architecture of this landmark building, it is reassuring to know that the Isuzu Grafter is playing such an important role in its ongoing restoration and up keep,” said Bob Docherty, Network Business Manager, Isuzu Truck UK.